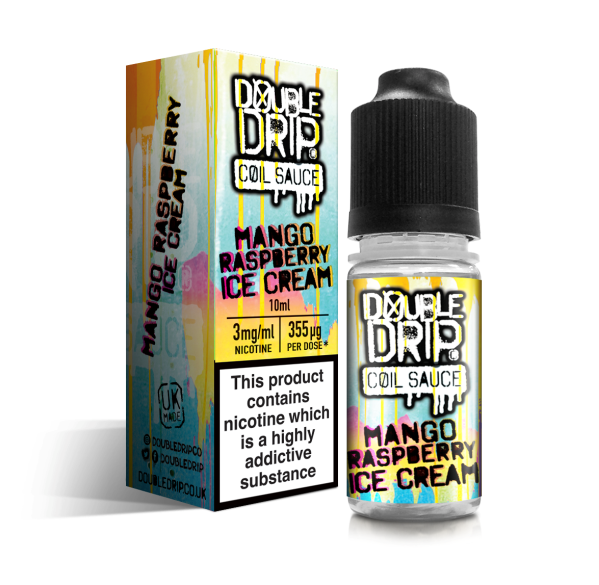 The Schwartz is an e-liquid company based out of Long Beach, California, created with the sole purpose of bringing unique flavours to the vaping community. 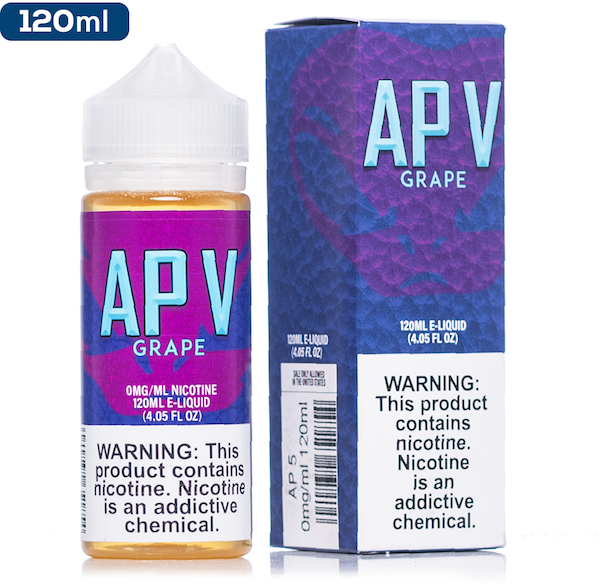 Through months of research and development, the Schwartz created a unique, handcrafted line of yogurt-based e-liquids that have proved to be massive success. 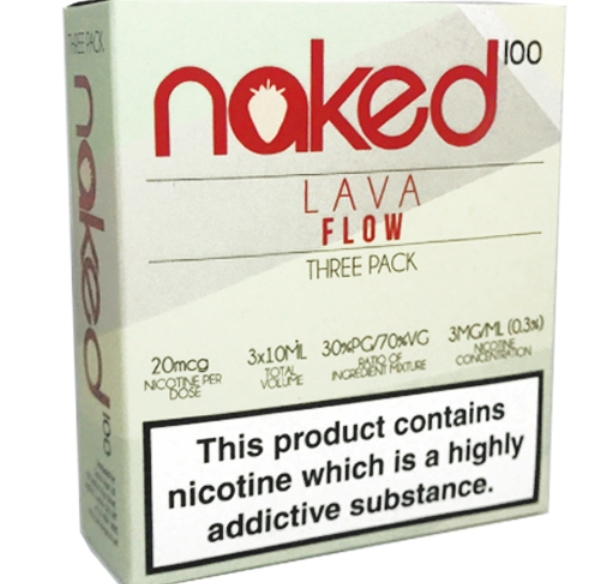 Leading on from here they have expanded their ranges to proudly introduce the already bit success that is the Naked 100 line.